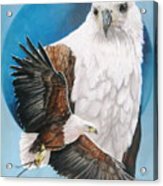 Very beautiful painting of the Bald Eagle's head in fantastic detail, superimposed with the full body view of the eagle with its wings spread in flight. 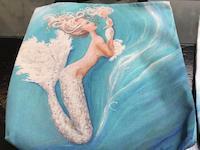 Either image would stand by itself, but you went much further by combining them in one fantastic painting. 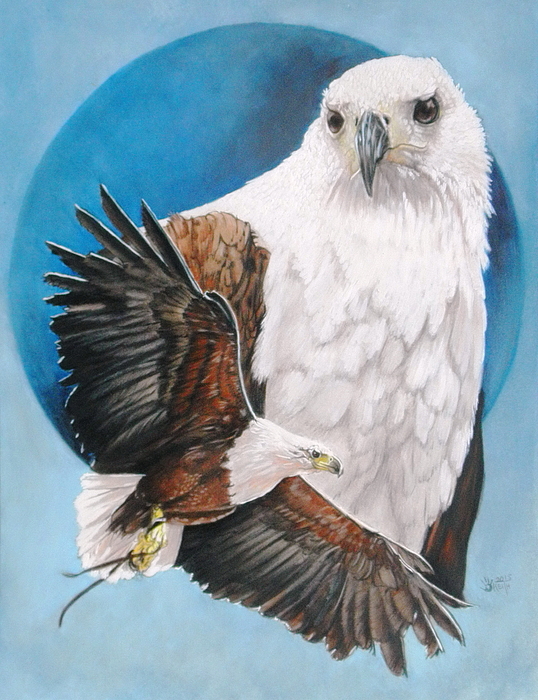 Congratulations on being featured in Watercolour Art. 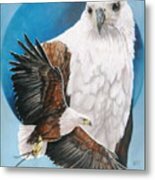 The African fish eagle (Haliaeetus vocifer), or to distinguish it from the true fish eagles (Ichthyophaga), the African sea eagle, is a large species of eagle found throughout sub-Saharan Africa wherever large bodies of open water with an abundant food supply occur. 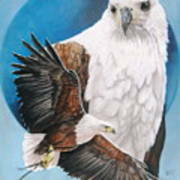 It is the national bird of Zimbabwe, Zambia, and South Sudan. As a result of its large range, it is known in many languages. Examples of names include: visarend in Afrikaans, nkwazi in Chewa, aigle pêcheur in French, hungwe in Shona, and inkwazi in isiZulu. This species may resemble the bald eagle in appearance; though related, each species occurs on different continents, with the bald eagle being resident in North America (Wikipedia).